Hope you all had a relaxing long weekend and good Thanksgiving! I love long weekend and that all the days blur together. I woke up Saturday morning and had to ask Jeff what day it was. I was convinced it was Sunday or Monday but was so excited it was Saturday. 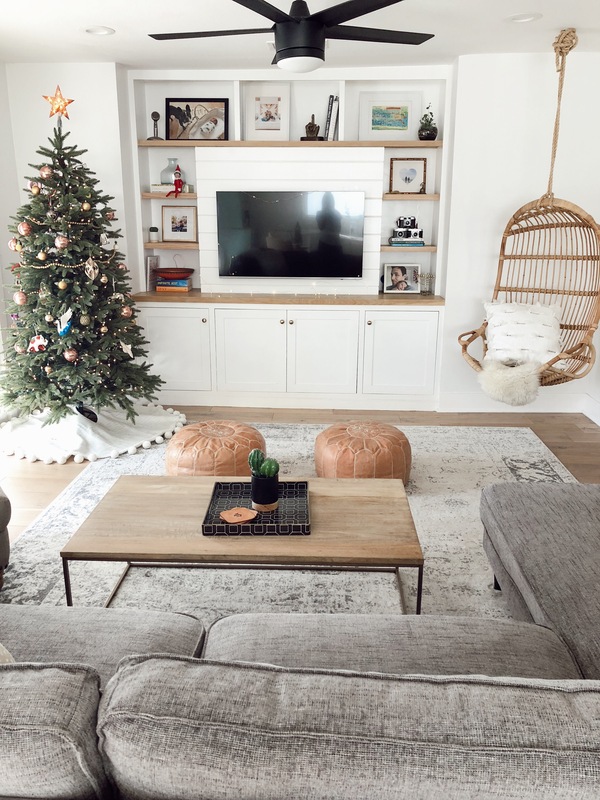 We finished decorating for Christmas over the weekend, you can see our living room in the photos below. 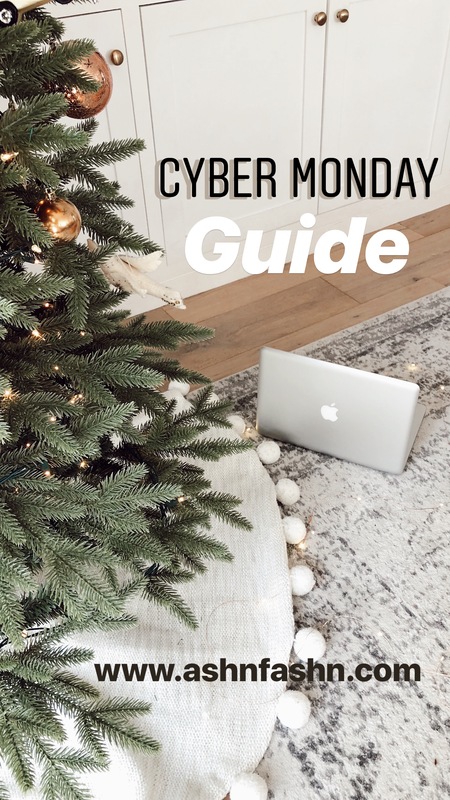 There’s been a lot of sales over the weekend (I covered some early ones here), but today I’m breaking down the best of Cyber Monday. 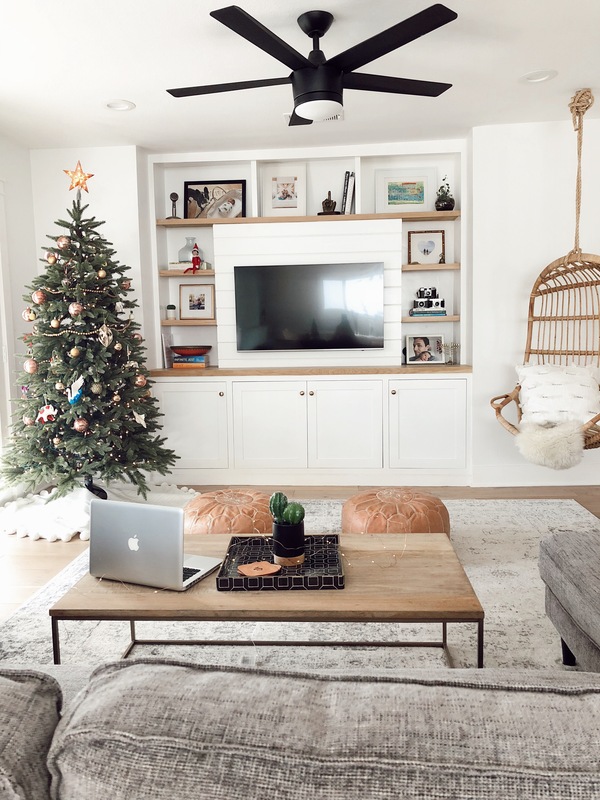 There’s really nothing better than getting the holiday shopping done without having to leave your house, office, car, coffee shop, wherever! I am trying to stay as far away from stores as possible, but don’t want to miss out on the deals. Check them all out below.